Life is full of adventure, if only you look for it. Peter and his red snow suit are ready to explore the snowy wonderland outside in a world full of snowballs, covered hills, and crunch, crunch, crunch. As Peter gets older, he learns new skills like how to whistle, deal with bullies, and mail a letter. 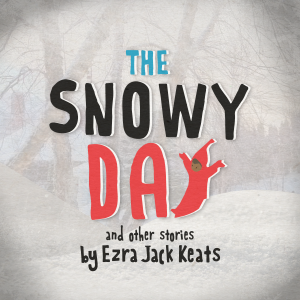 This celebration of the seasons of life features musical numbers, shadow puppetry, and heart-warming characters from the award winning children’s books by Ezra Jack Keats. Adventure with Peter as he grows up and explores the wide and wonderful world around him.